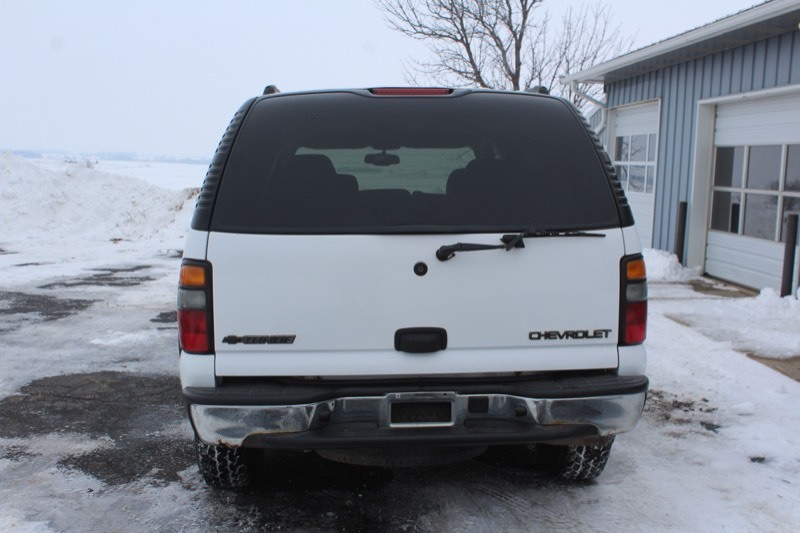 North Dakota Car New Plates issued to MN Buyers. 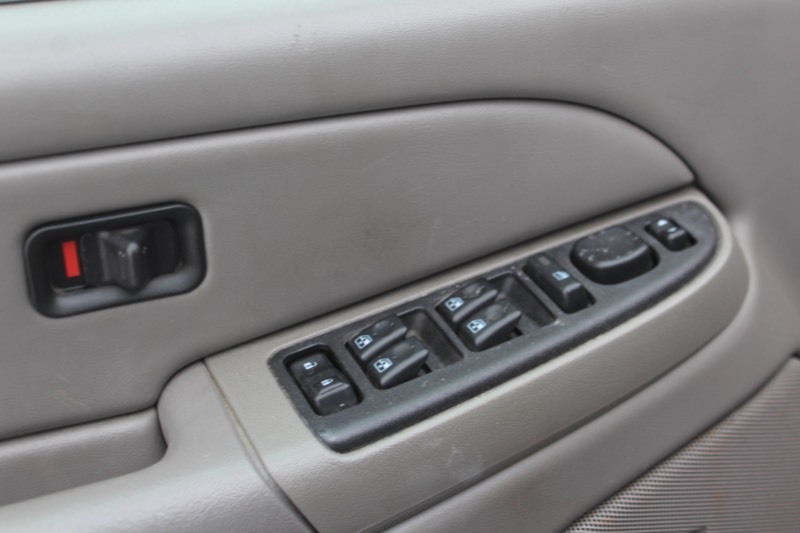 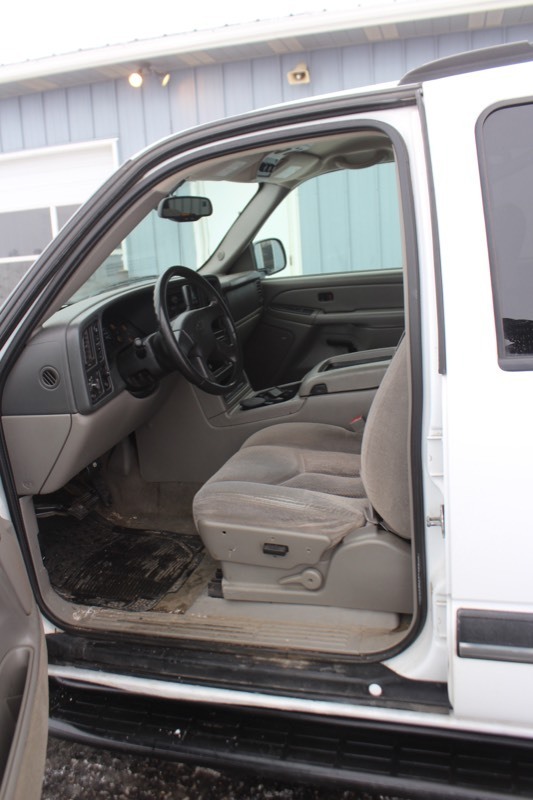 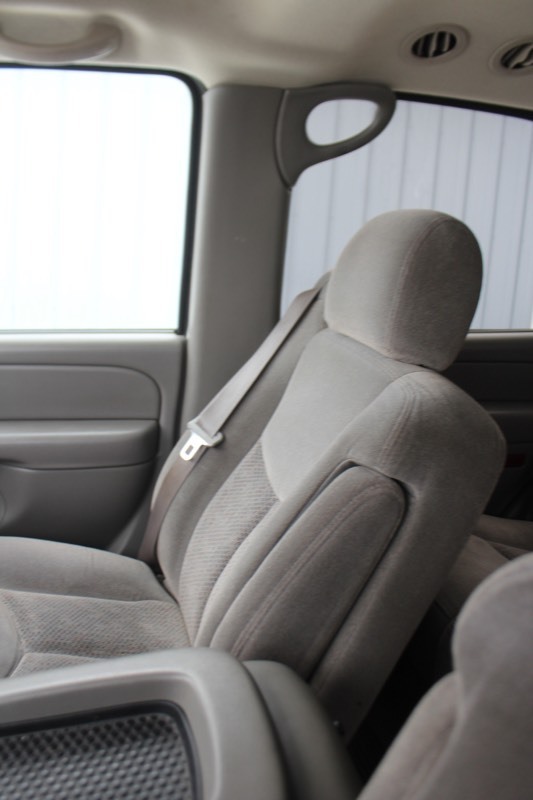 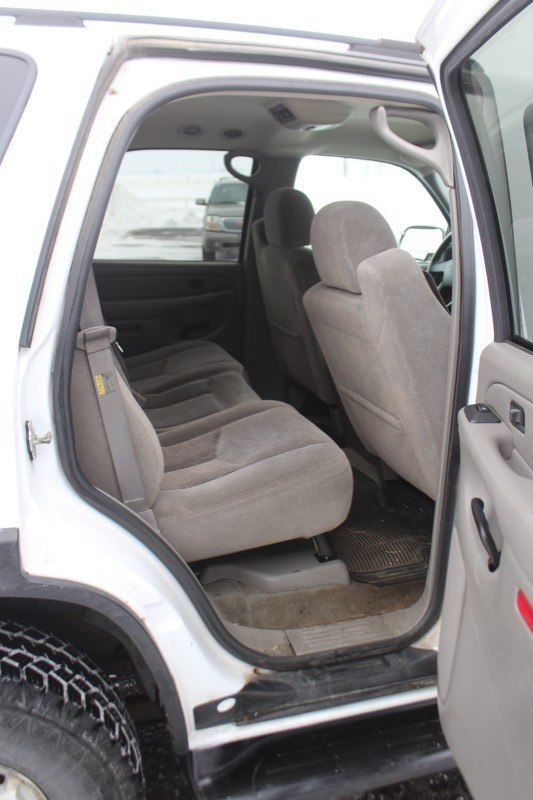 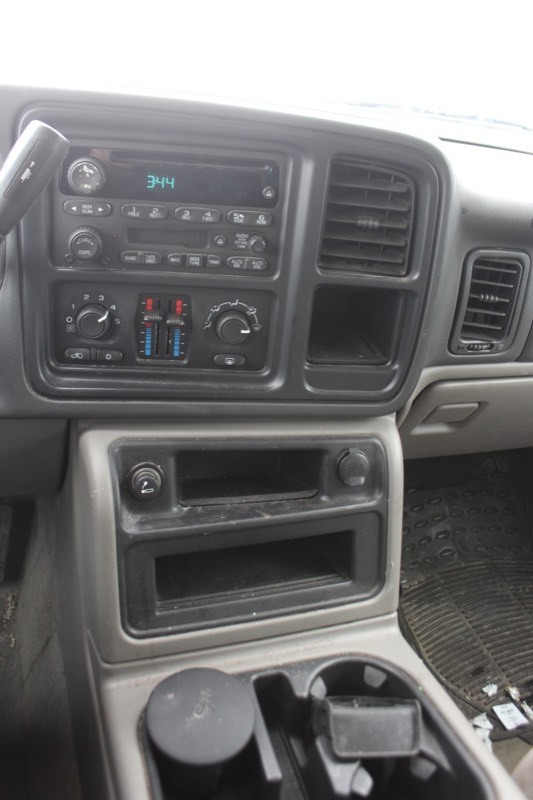 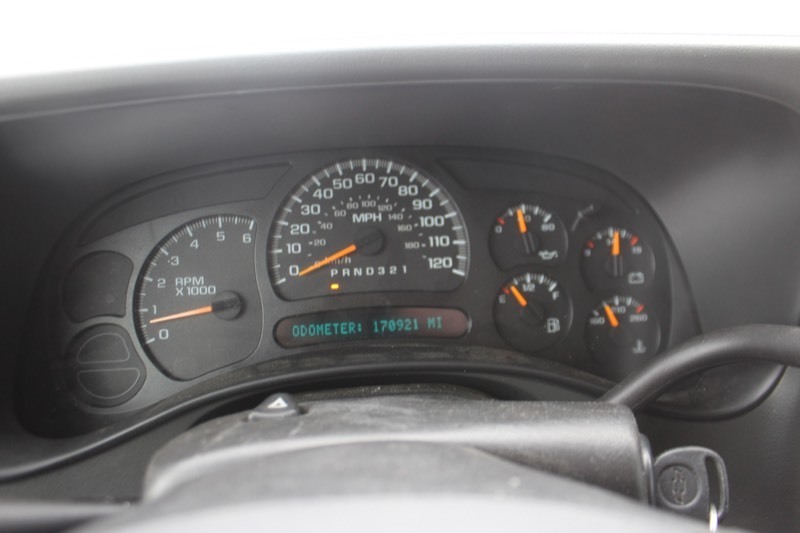 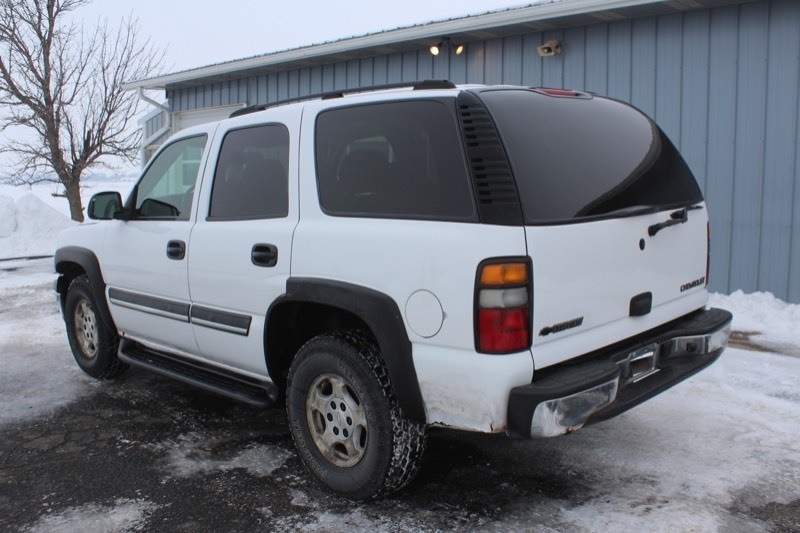 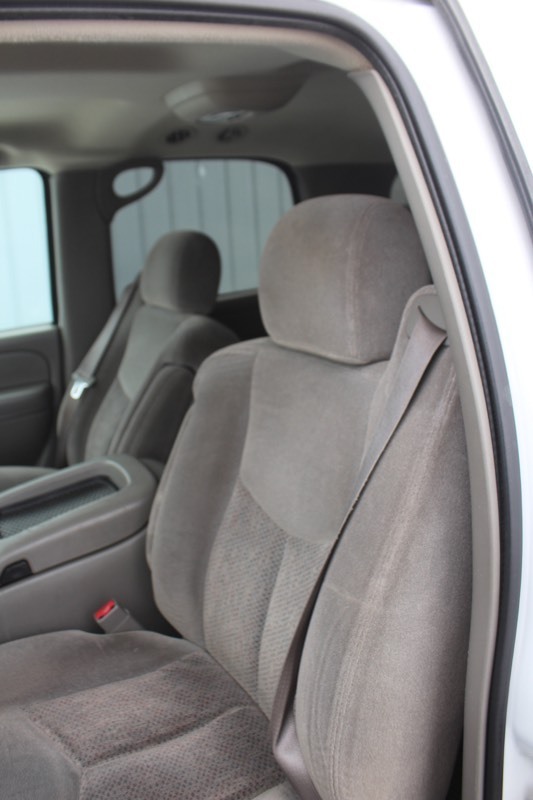 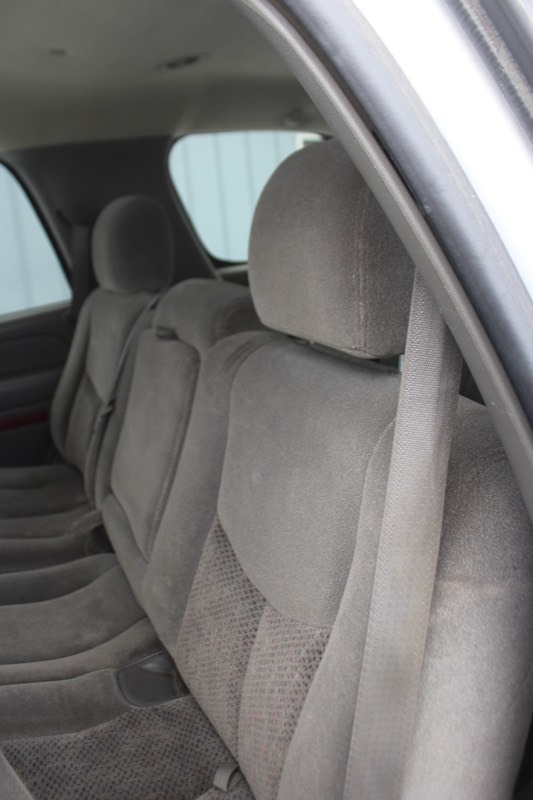 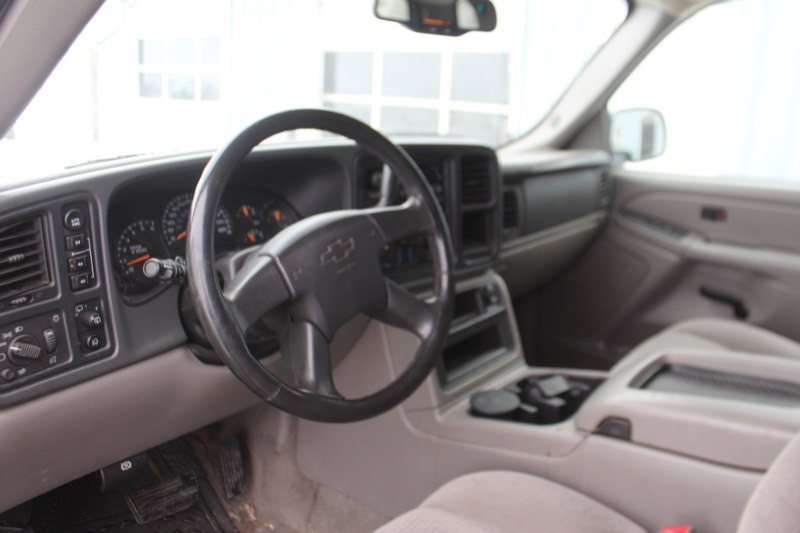 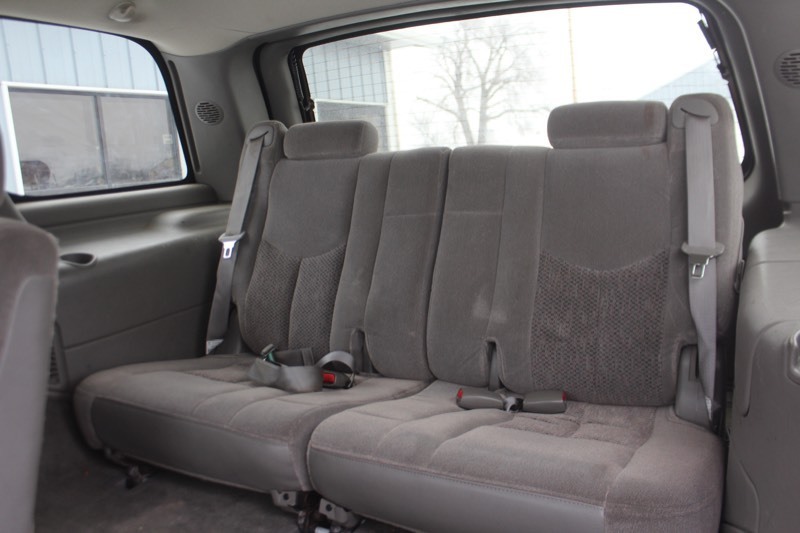 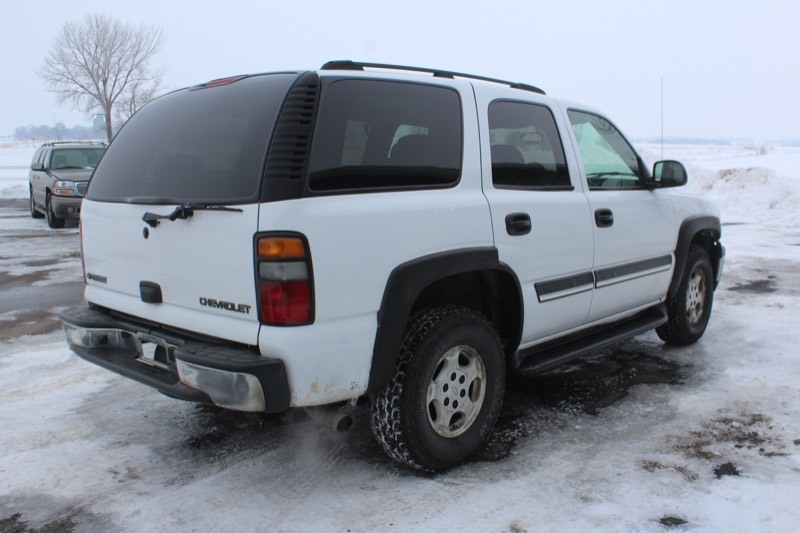 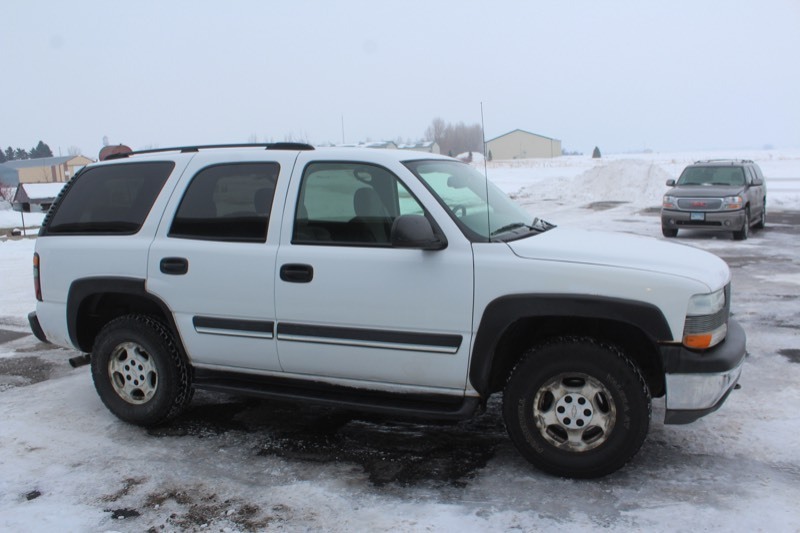 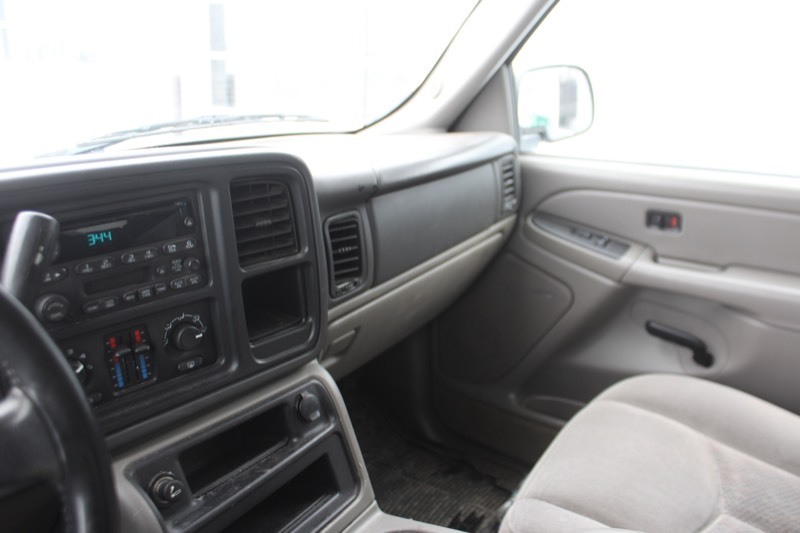 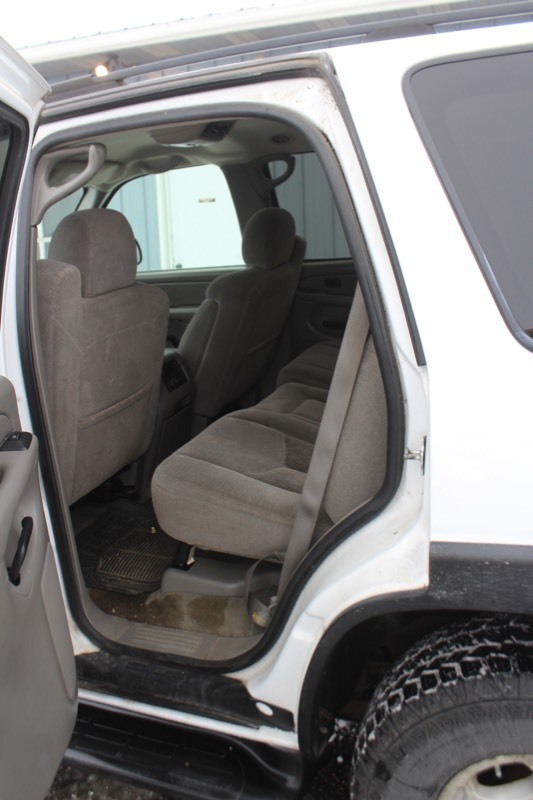 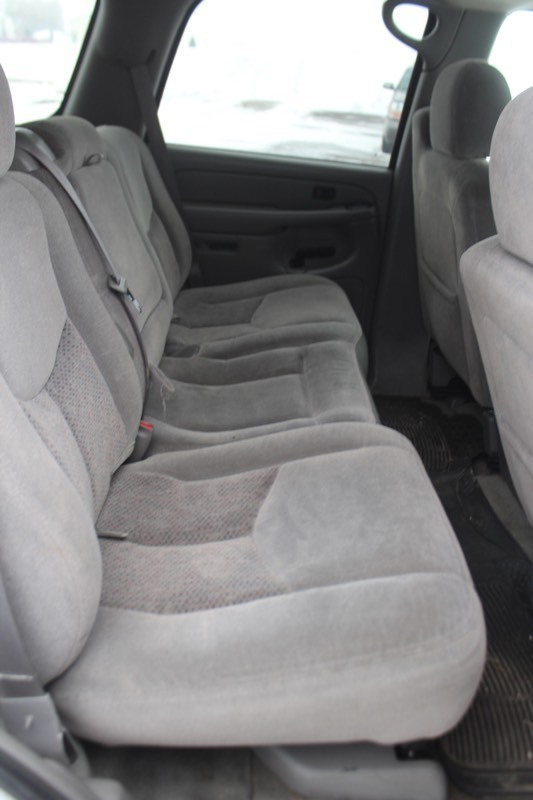 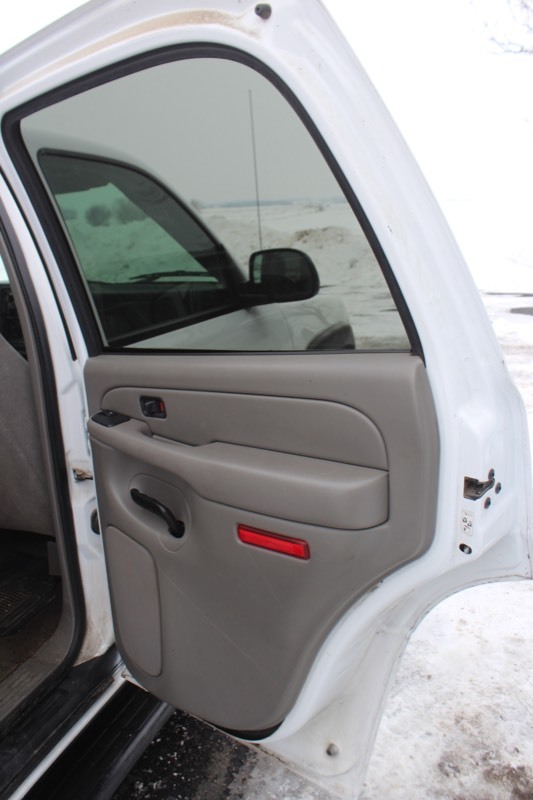 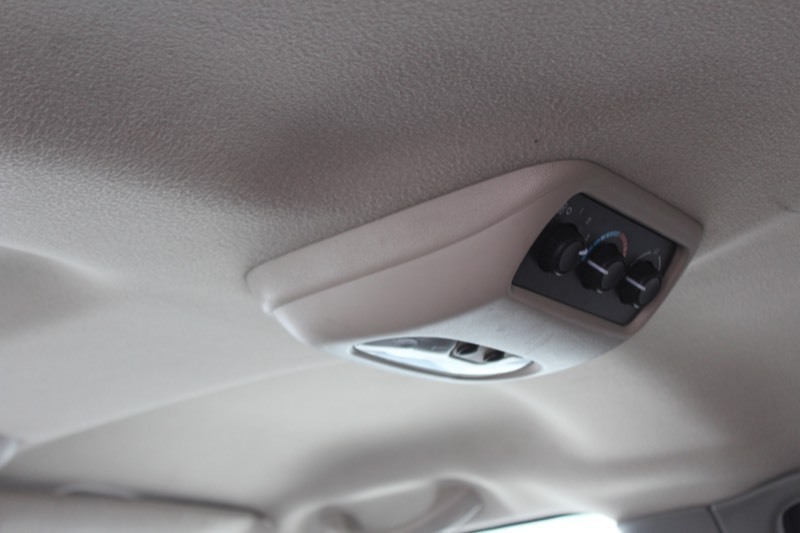 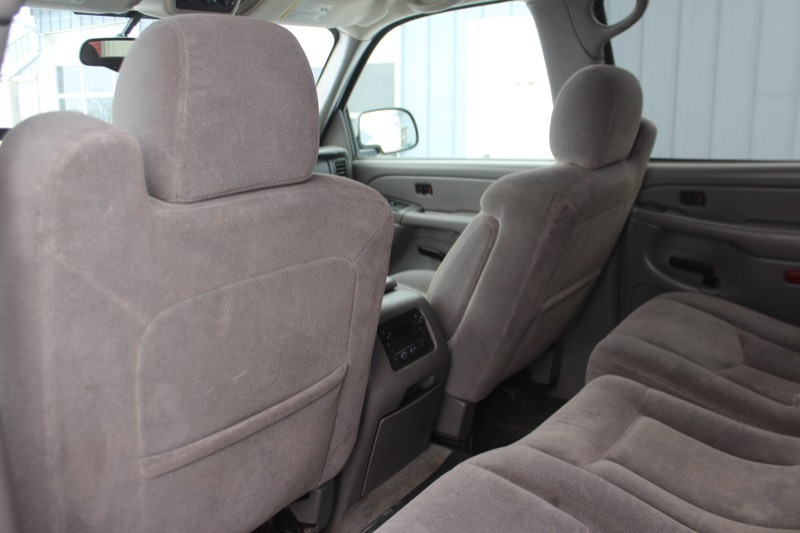 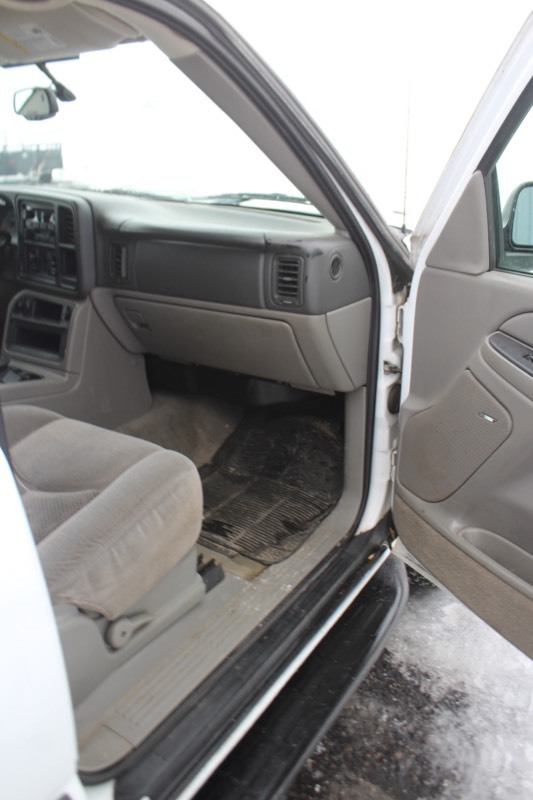 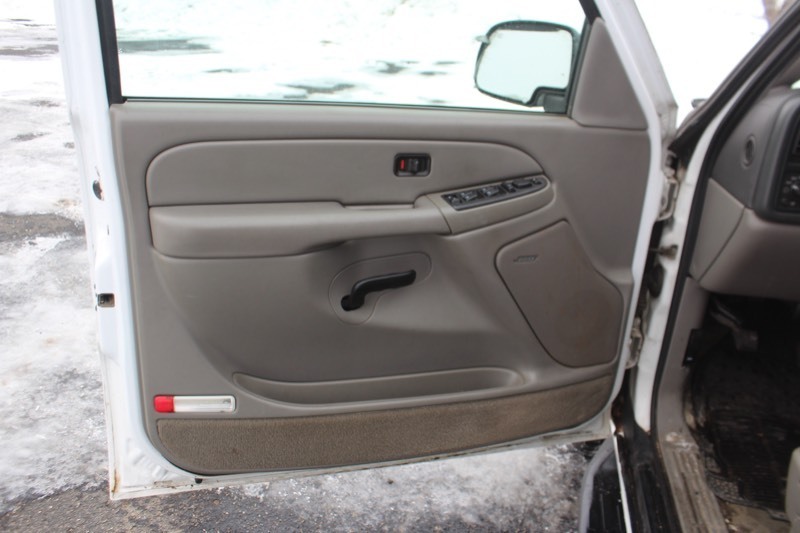 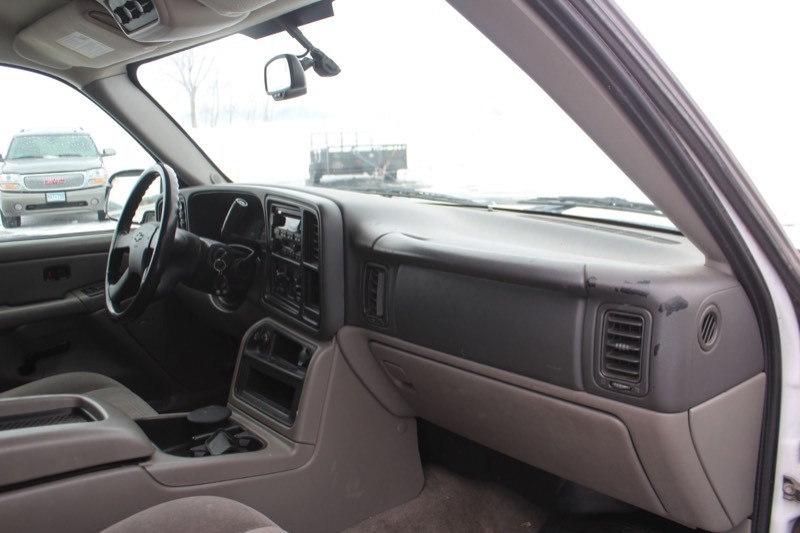 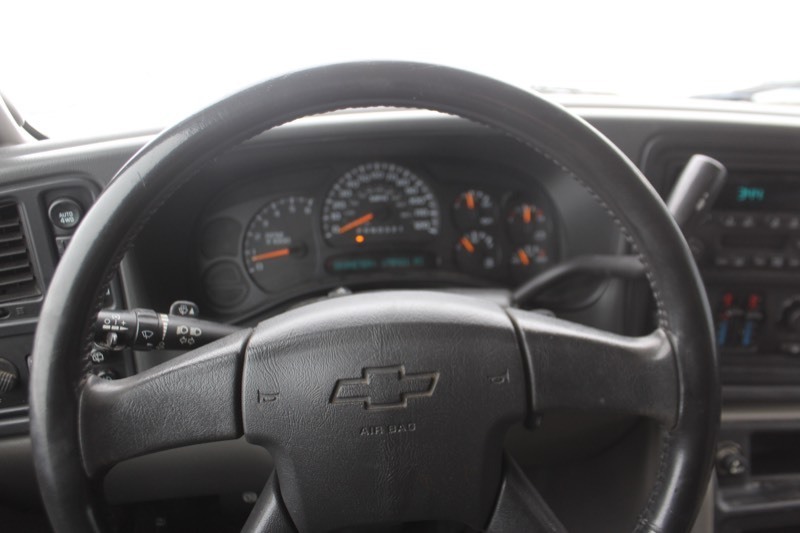 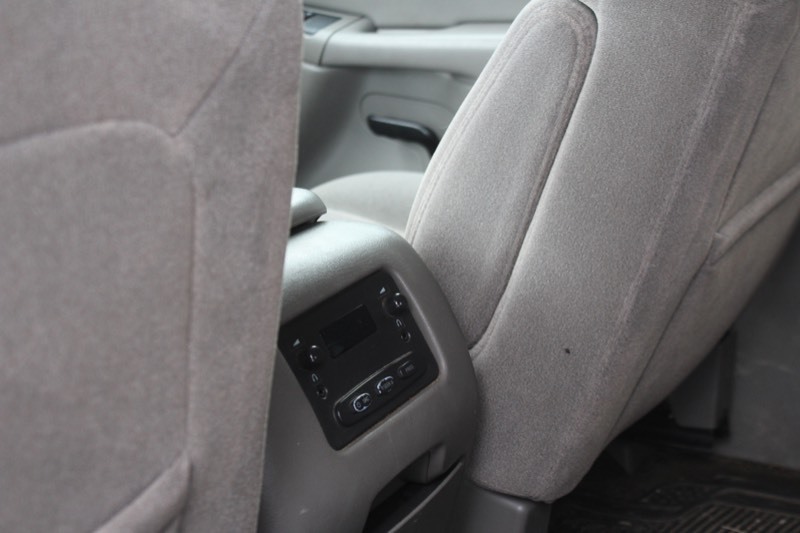 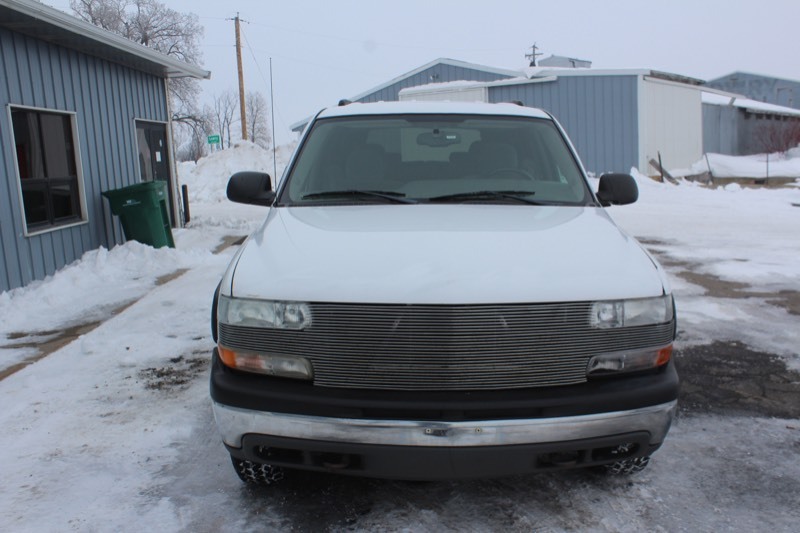 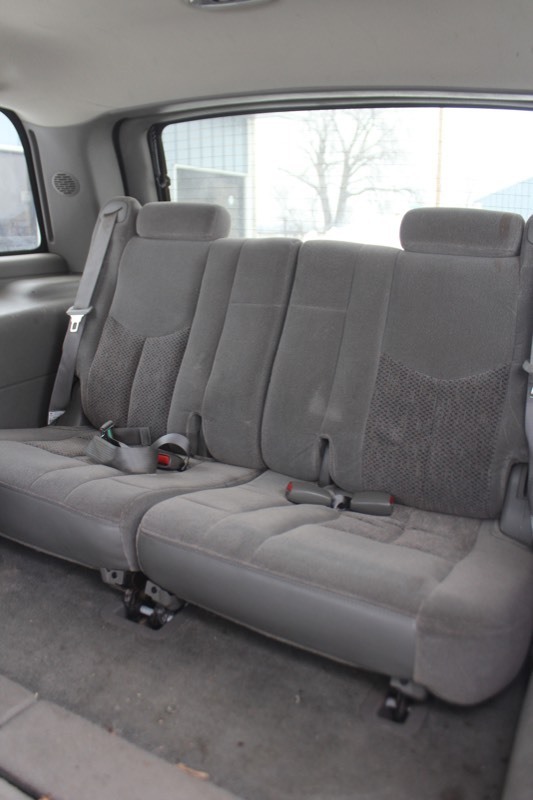 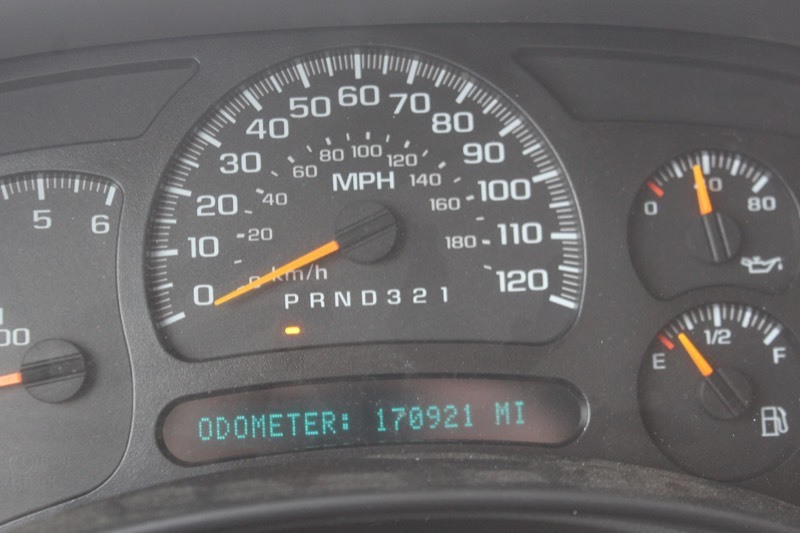 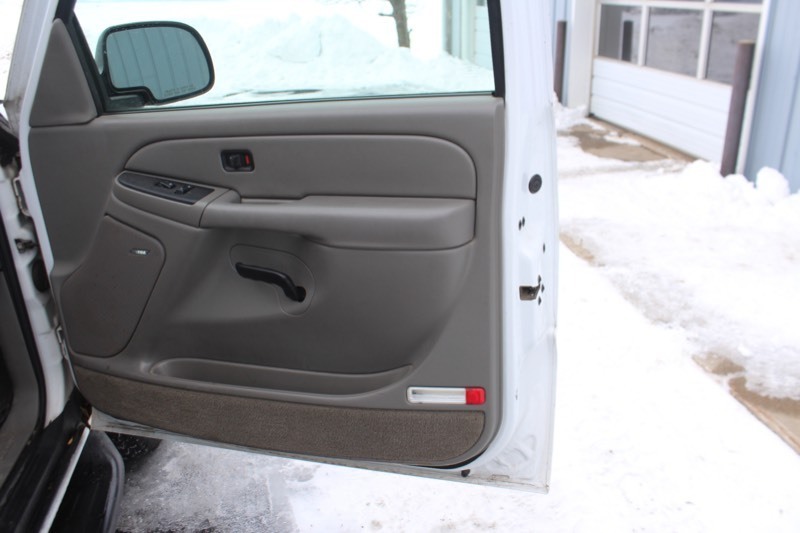 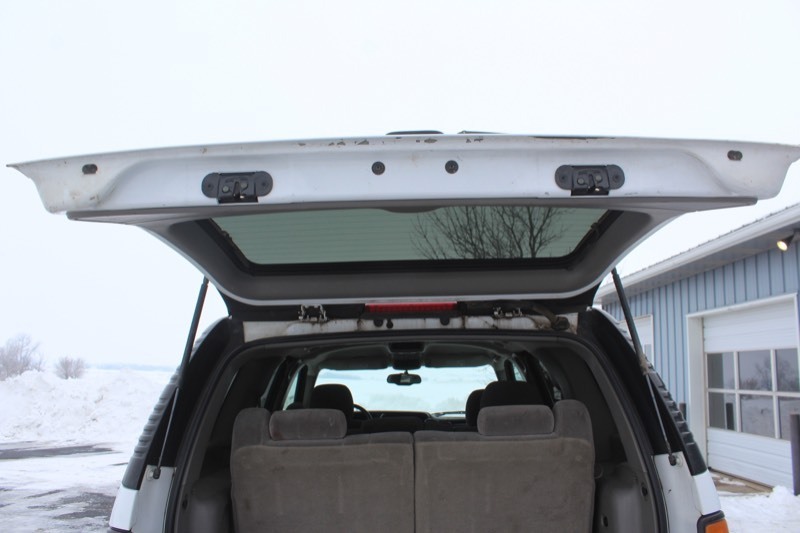 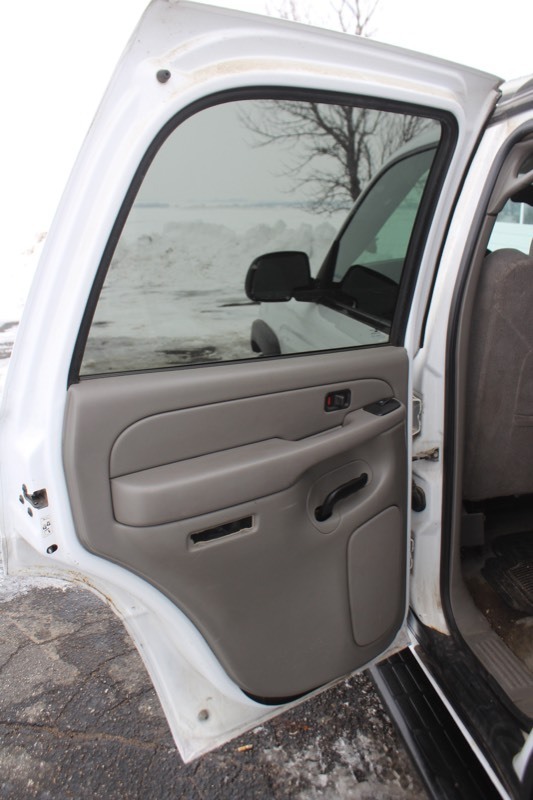 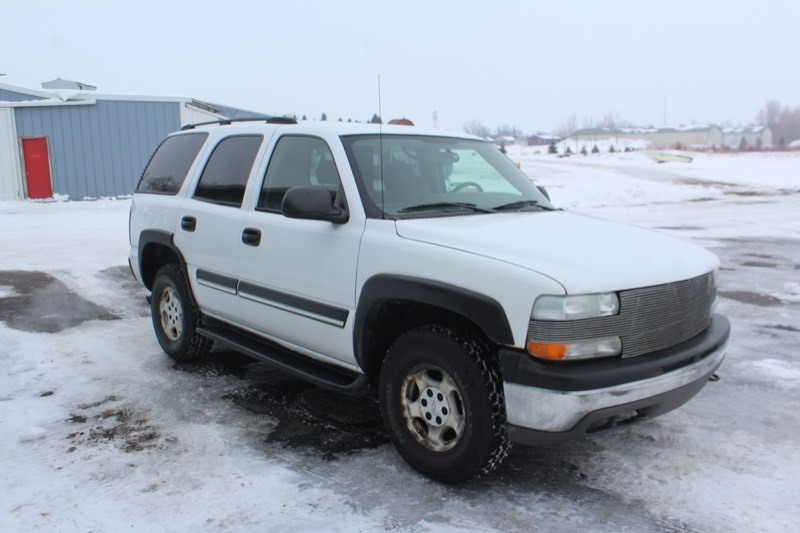 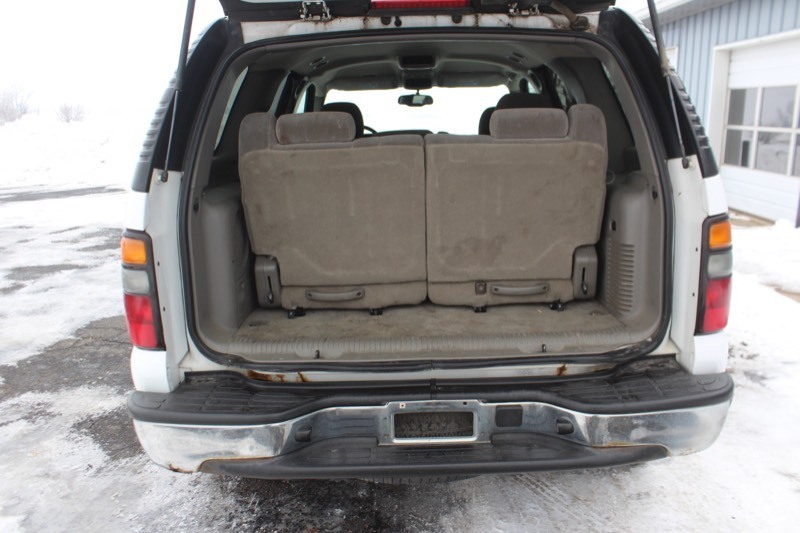 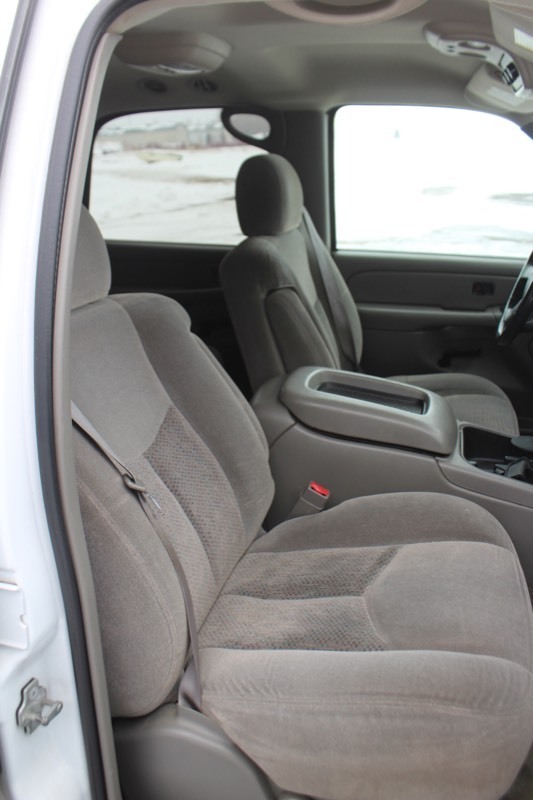 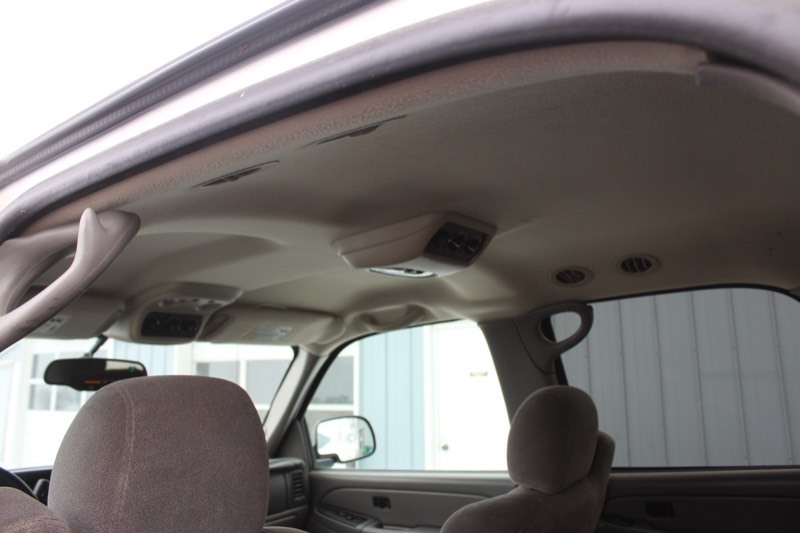 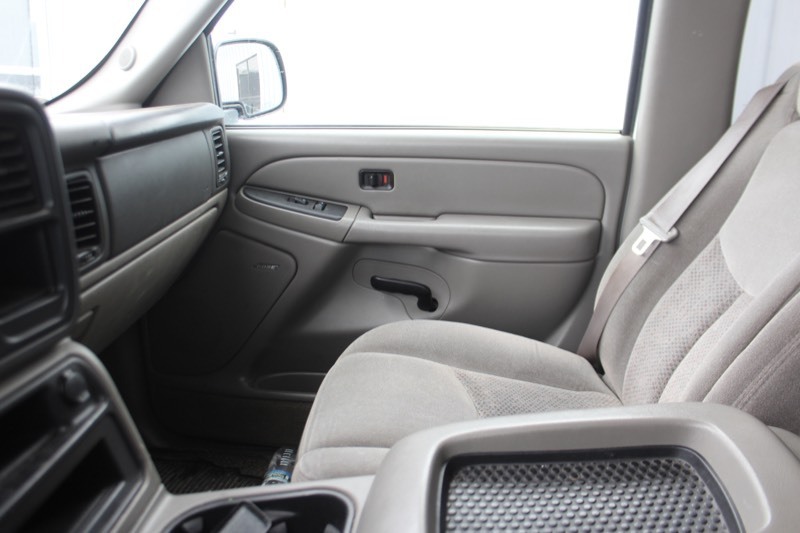 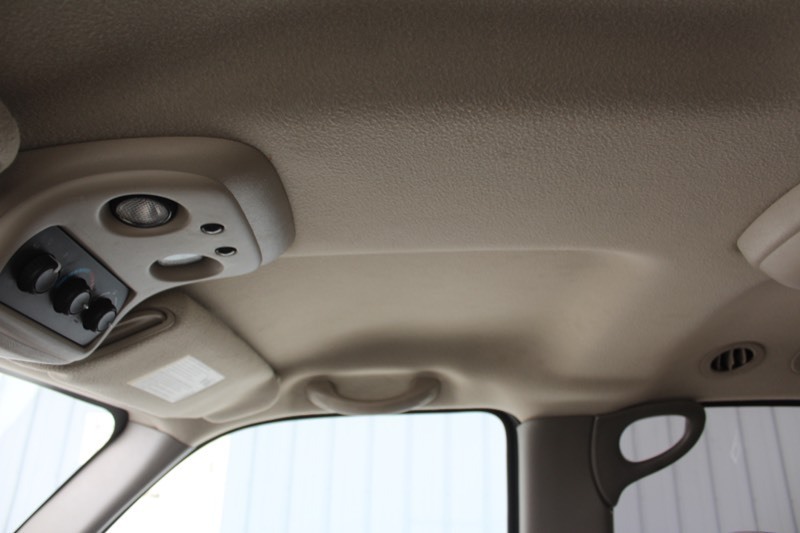 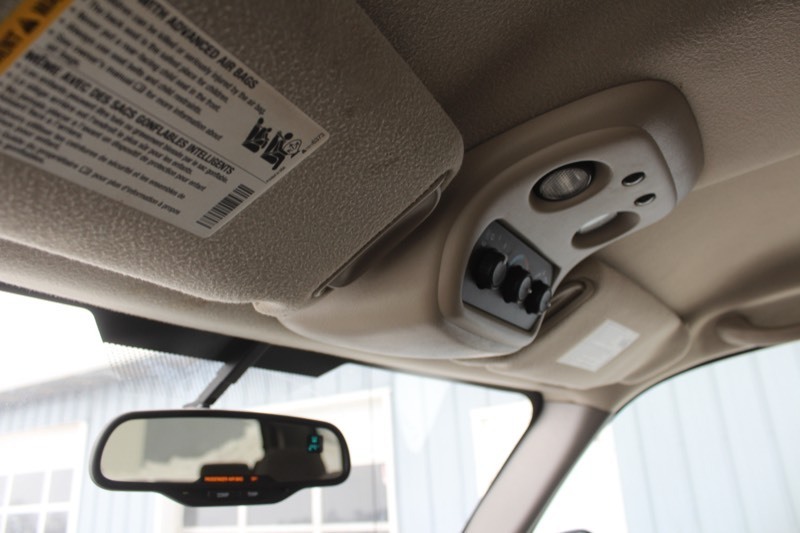 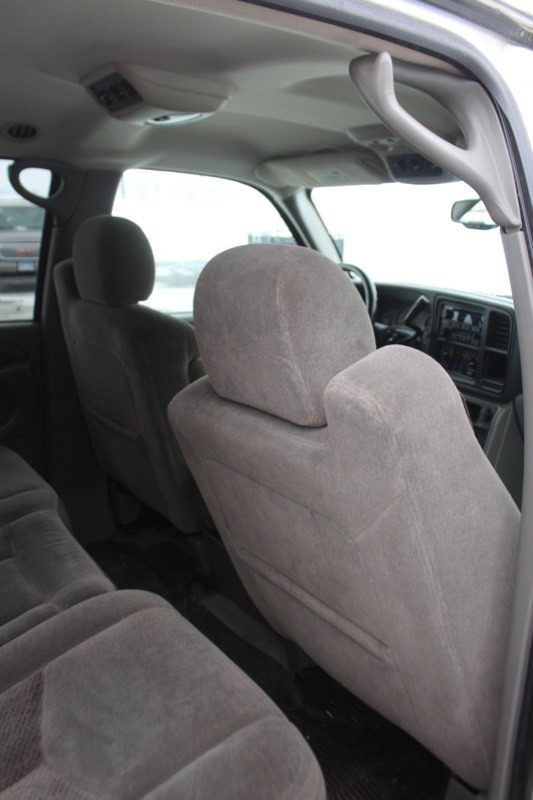 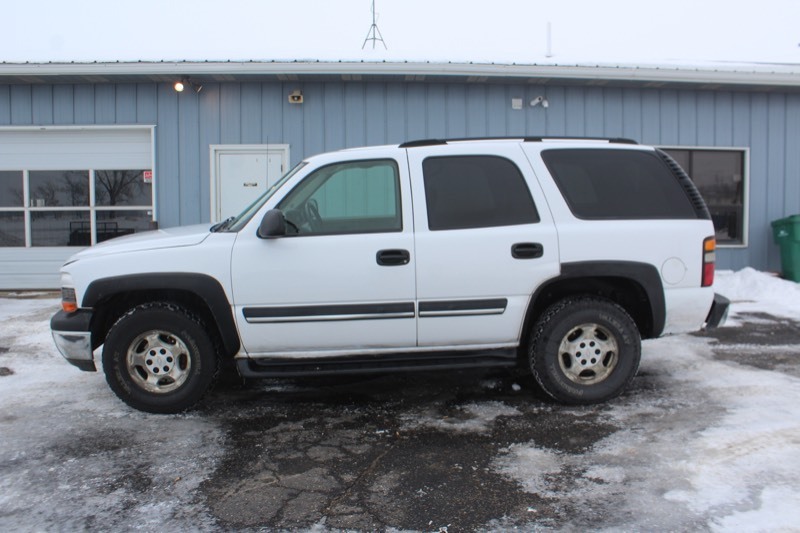 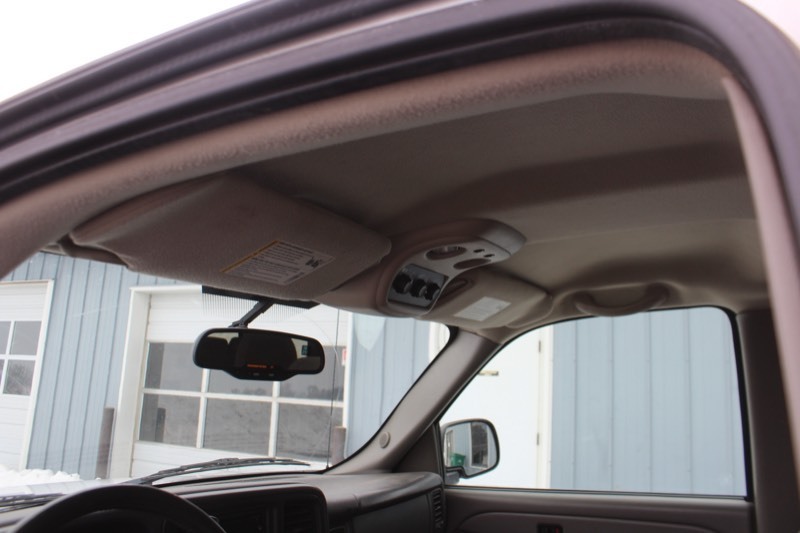 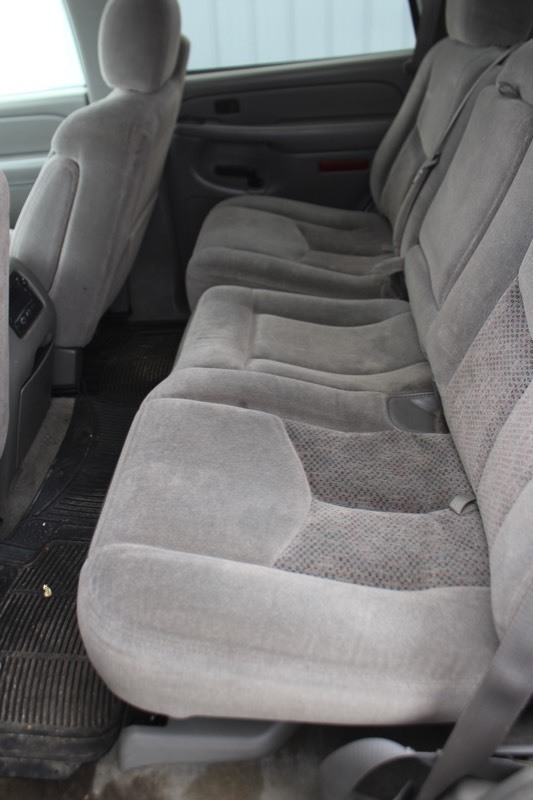 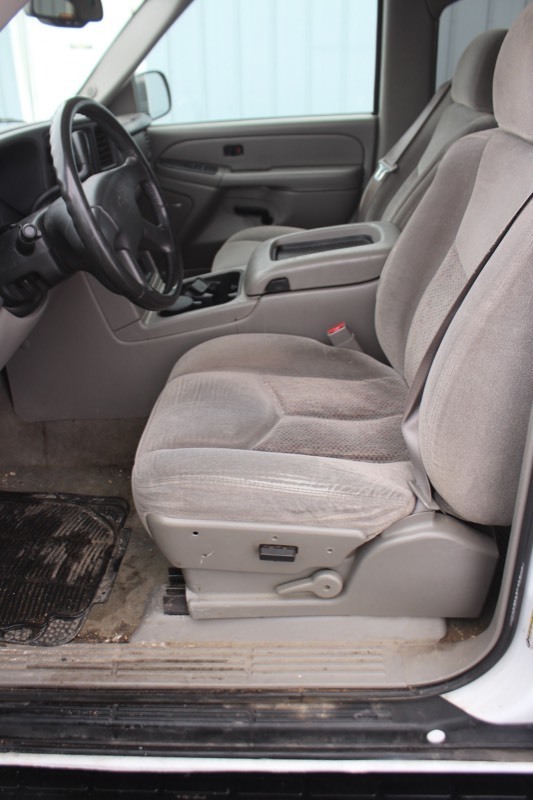 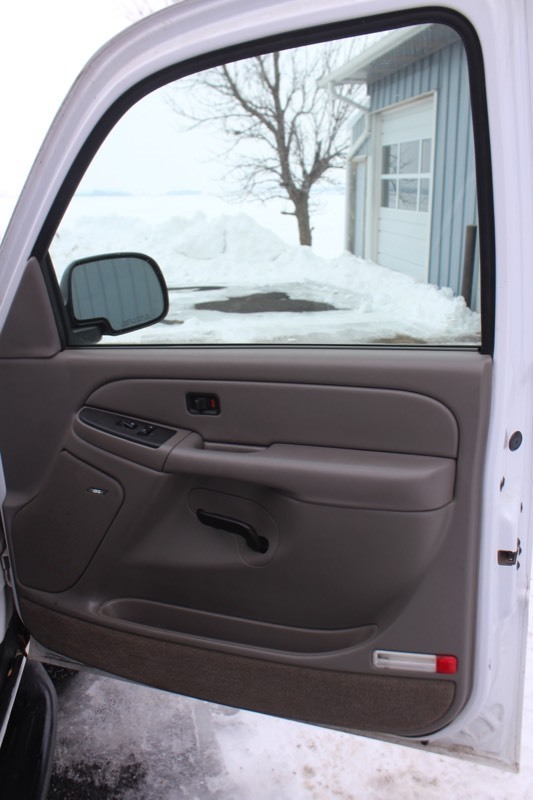 This Tahoe has been test-driven and runs, drives, and shifts with no known significant powertrain issues. 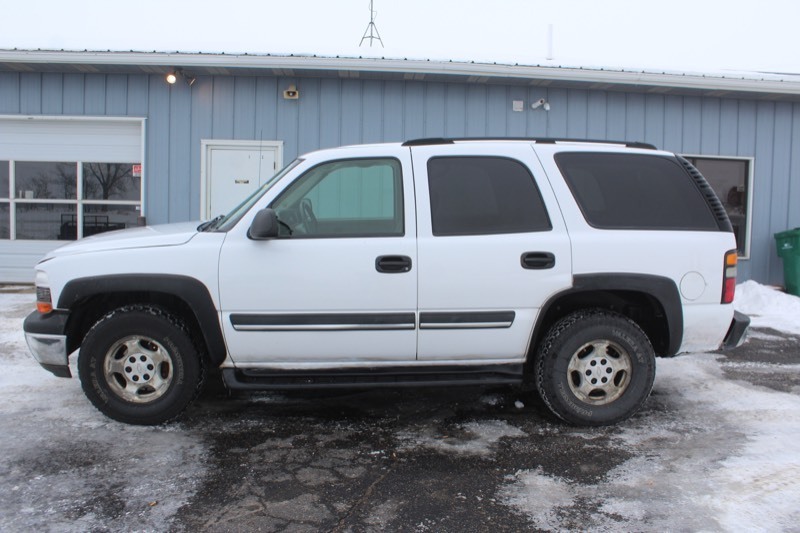 Runs and drives very well, nice Tahoe.